Developed by Netural and produced by our partner Prime Concept on locations in Spain, Lebanon, Poland, Germany and Austria, this video is part of a program to hone the positioning of the backaldrin brand. It targets presentation audiences, visitors at trade shows, cowds at tours of the production plant and also social media audiences. As a producer of baking goods, backaldrin operates in an area of conflict between traditional craftsmanship and industrial economization - on a theme which is loaded with exceptionally strong emotions: our daily bread and the way it is made. The video is a sensitive portrait of an internationally successful Austrian family business which operates „behind the curtains” of the bakery craft, using research and development, intelligent products and systematic know-how transfer to bring success to producers and pleasure to their customers. This film abandons the conventions of run-of-the-mill industrial company video concepts: It refrains from engineering artificial impact out of the rhythm of machines or the high speed of automated production lines. Instead, it focuses on the people in the backaldrin team, portraying their joy, their passion and their enthusiasm for a job which carries huge responsibilities. This unconventional approach proved to be the perfect recipe for lasting emotional impact when the video saw its premiere in September 2012 at IBA, the world´s largest baking trade in Munich, Germany. 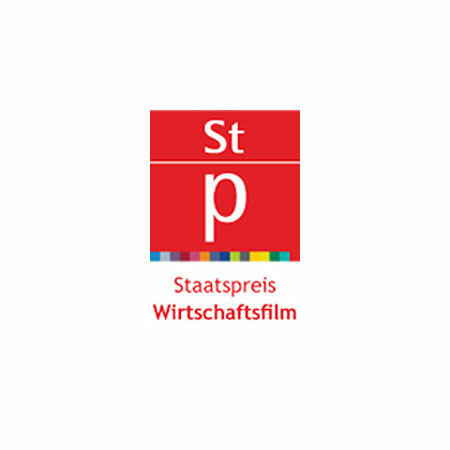 It also won backaldrin the Austrian National Corporate Movie Award.